The main body of self-government in AJT is represented by two presidents and the government. Some additional information should be given about the government. What is it? Who can become a member? AJT Government is a team of 15 people, one from each region, who directly connect participants with coordinators, improve teen clubs, and develop the dynamics of their regions. This team includes the most active and enterprising teens who can face any challenge and take responsibility. Coordinators select one person from each of the 15 regions. The main selection criteria are: work experience as a madrich, graduating from AJT, AJTeam, and strong interview. What are the duties of the government members? Firstly, there are a lot things to do. Their main jobs are to introduce reforms and promote the region but they also act as assistants in writing and implementing local and global projects. Their task is to promote the activity of teen clubs and their work at a new level. The government team has weekly online conferences with coordinators, discussing their future work. In January, the third government had meeting in Georgia, where they planned goals for a year ahead. The main innovation was the creation of six departments, in which anyone can become a participant. This group of participants are engaged in the creation and processing of media content, as well as monitoring the aesthetics of social networks. 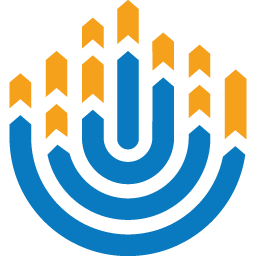 These teens inform members about programs in advance and provides information about Jewish calendar holidays/global events. In addition, they are creating tips for events in the community. These creative memebers are responsible for the development and realization of fun-activities. Creating of online quests working out, exhibitions organization. 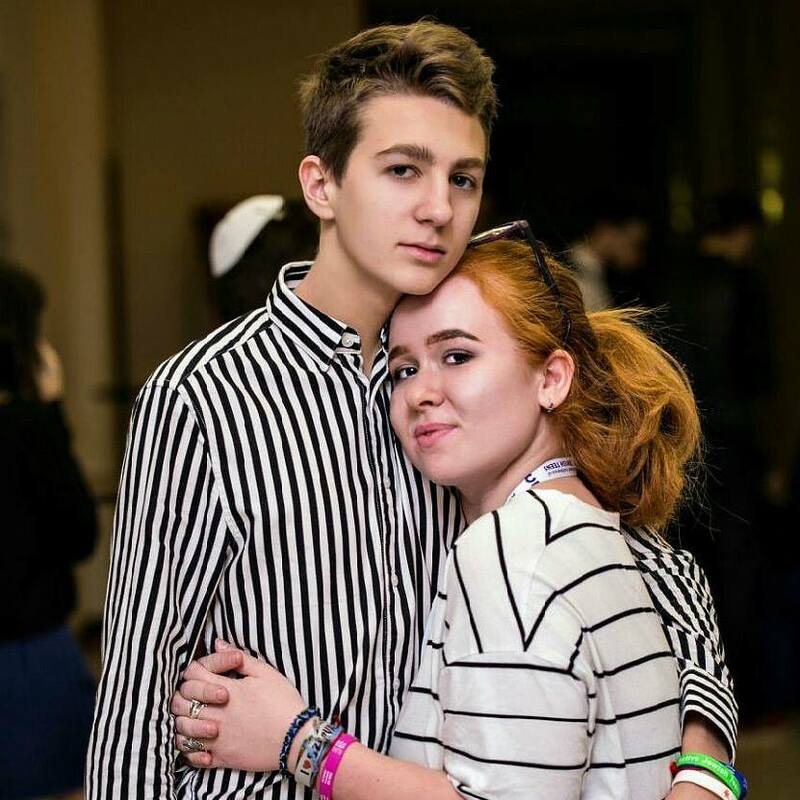 Teens who oversee the Jewish teen blog and webinars from teachers. This group prepares important information for novice and advanced members. It also promotes the development of projects and supports their advertising campaigns. This cohort analyzes all social services. Networks and outreach activities, their implementation and the work of government members.